Want to know how to sell you car quickly and without stress? Read these five steps, and you’ll be selling your car in no time. Do you know what all of the buttons in your car are for? Here’s a quick look at some of them and what they do. 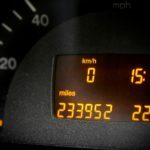 A used car may be more affordable, but it can have a secret history that may cause you problems further down the line. Fortunately, help is at hand in this post, as below you can find some of the most important things to check and why it can be important to do so. 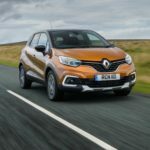 There are many brilliant Motability cars currently available for people with a disability, but the current standout is the Renault Captur SUV. 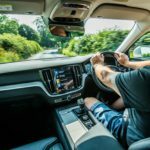 A look back at how passing your driving test can improve your life – and why appropriate insurance for first time drivers is needed. 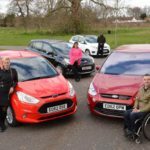 If yourself or close family members suffer from a physical disability then here is some advice to make sure that driving is a comfortable and stress free experience. 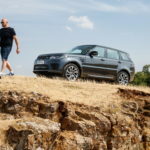 Tim Barnes-Clay reviews the 2018 model year Range Rover Sport PHEV. 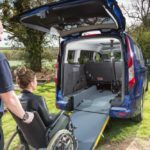 A look at wheelchair accessible vehicles and how they can transform lives.